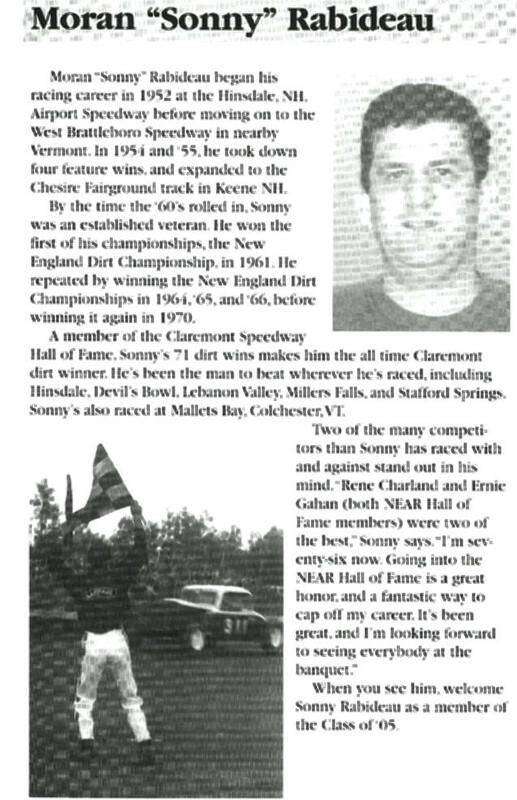 Moran "Sonny" Rabideau, a Vermonter, actually raced more in New Hampshire than Vermont. 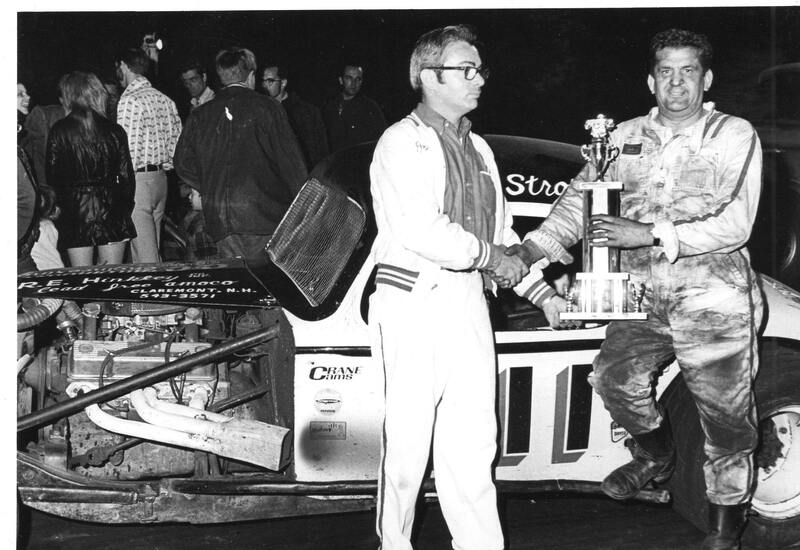 He drove a car for Brattleboro car owner Frank "Stroker" Smith. The car was lower and more powerful than most of the rest of the field. He was awarded the first Vermont State Championship that C.J. Richards ever held, around 1964. 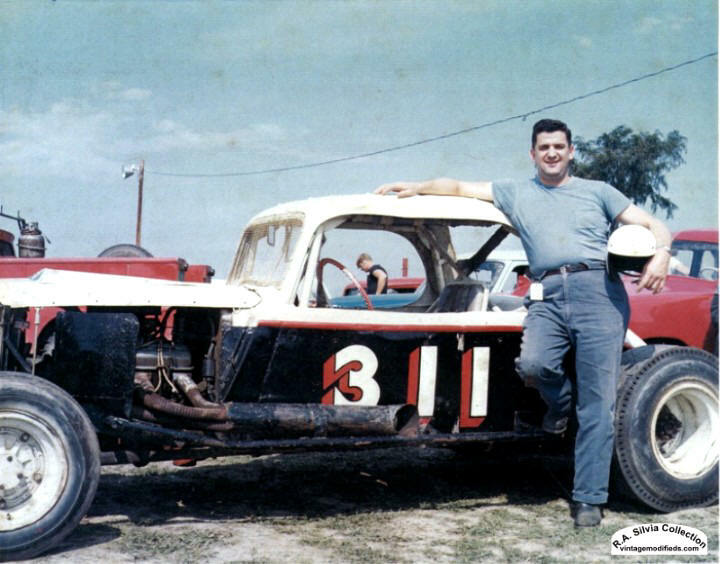 Rabideau and the Smith 311 were such a potent combination that, after Richards started allowing overhead valve V-8's, it was still the 311 that usually came out on top. When Smith got out of racing, Rabideau drove for a few owners, without much success. 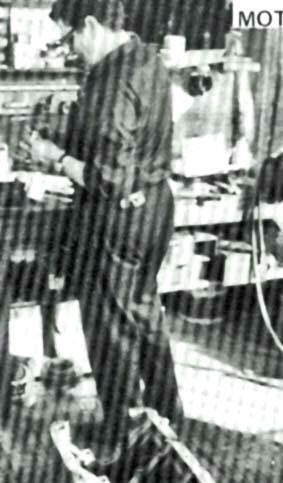 he was an accomplished machinist at Angell's Automotive. 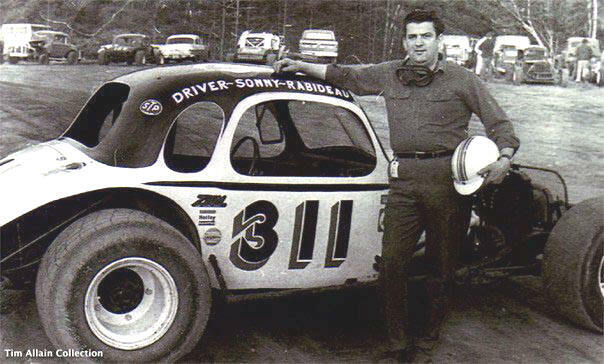 We lost Sonny in August of 2011. The restored Stroker Smith car. Terry Marks did a great job on it. Terry Marks walks over to his restored 311 at the Swanzey show. 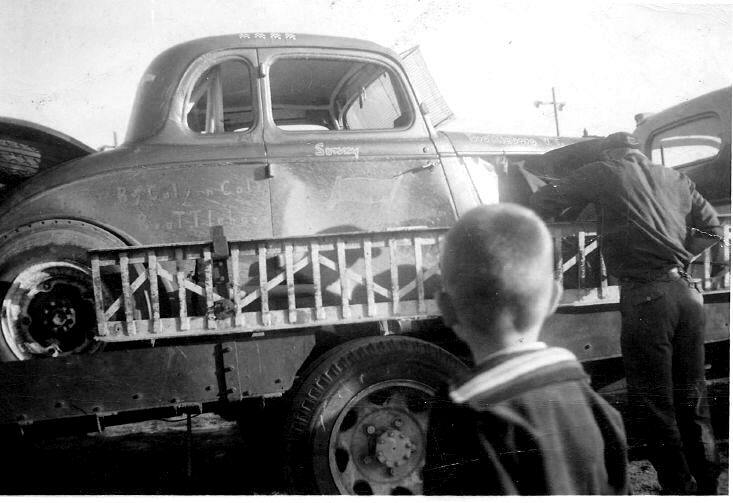 Sonny Rabideau poses with is car at the Swanzey show. Sonny Rabideau, of Brattleboro, VT. actually raced more in New Hampshire than Vermont. 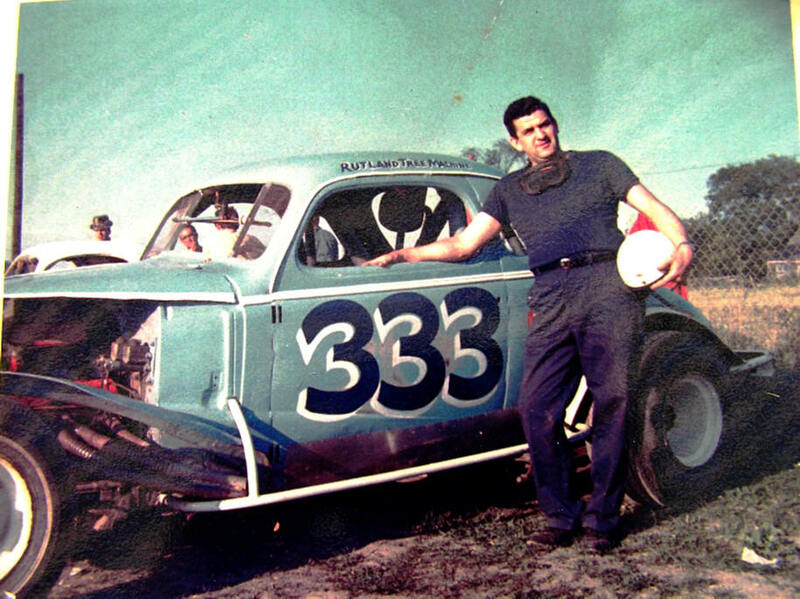 He drove a car for Claremont, NH car owner Frank "Stroker" Smith. Sonny Rabideau [right] starts to move on [from left - Little Joe D'Avignon, Elmer Erickson, and Howard Stevens at the Rutland Fairgrounds around 1963. 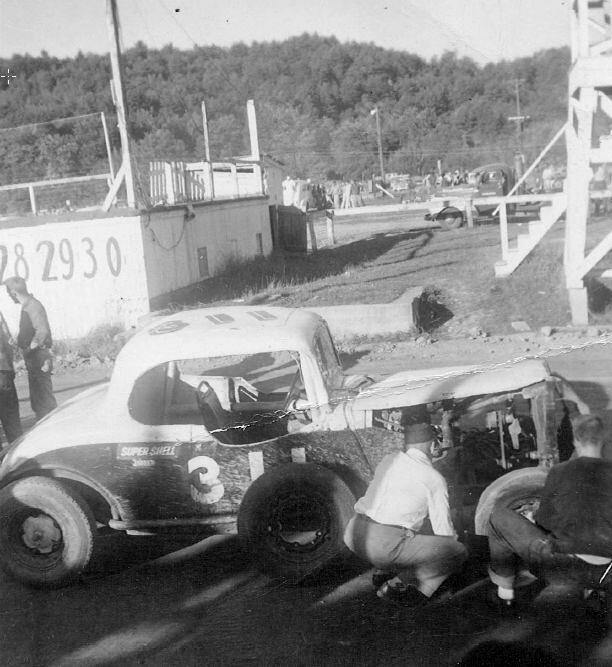 Sonny Rabideau seen lining up at the old West Brattleboro Speedway a few places ahead of Buddy Bardwell. 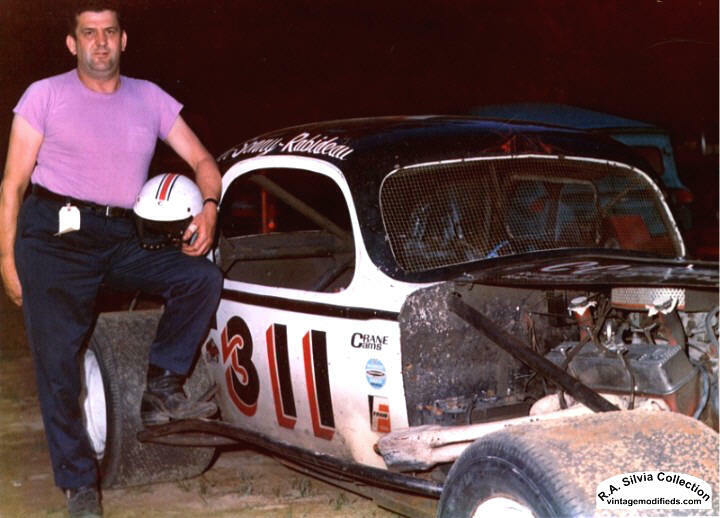 Rabideau, with the recently - purchased car that had been driven by Howard Stevens at Fairmont. 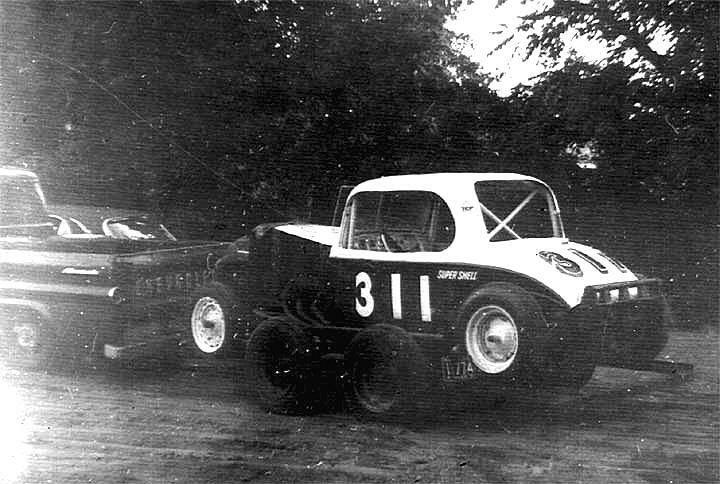 Very early Rabideau racing. 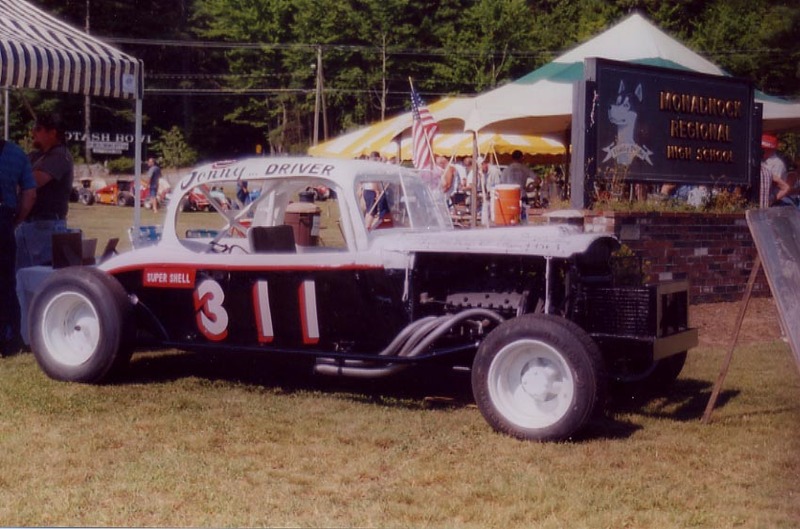 Here, ironically, he is leading his future ride, the Stroker Smith 311.
at the Brattleboro Speedway, in West Brattleboro, VT.
More of the brother's lovely equipment, apparently. 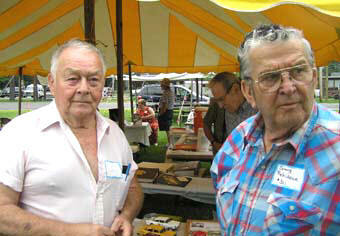 A recently - discovered shot of Sonny  chasing the X of Joe Ryan at Cheshire fairgrounds. 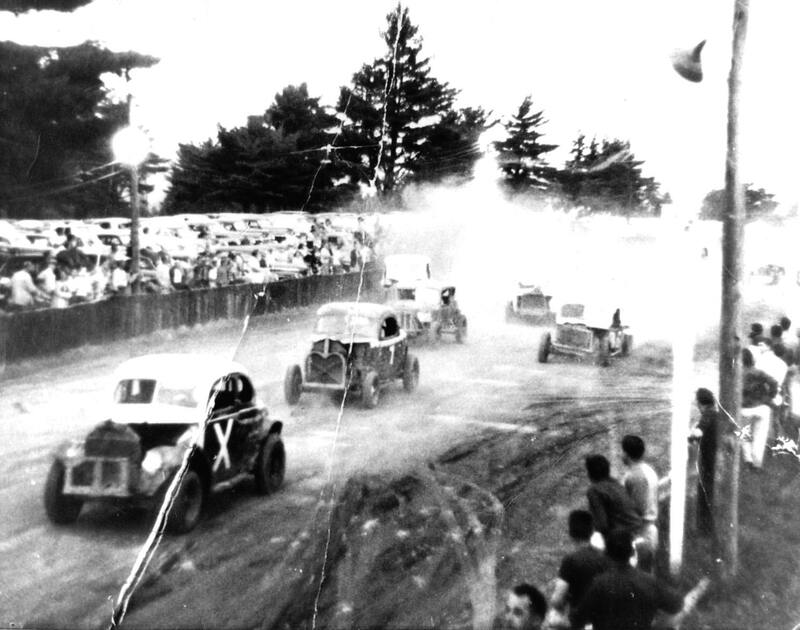 the Cheshire fairgrounds' Safford Park Speedway. 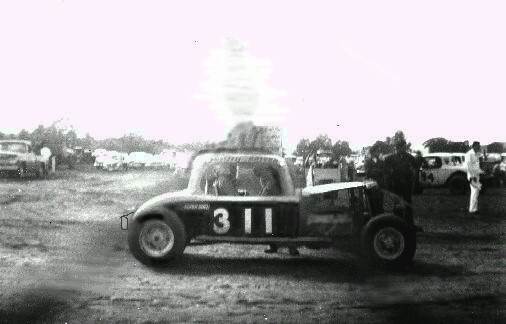 This is post 1959.
up at Malletts Bay Raceway [or Colchester - Bayview Speedway] in 1959.